I have more good news today: National Relief Charities has been designated as a “Women, Children, and Family Services” charity for the 2011 Combined Federal Campaign (CFC). “The world’s largest and most successful annual workplace charity campaign,” the CFC is the federal government’s way of supporting philanthropy. 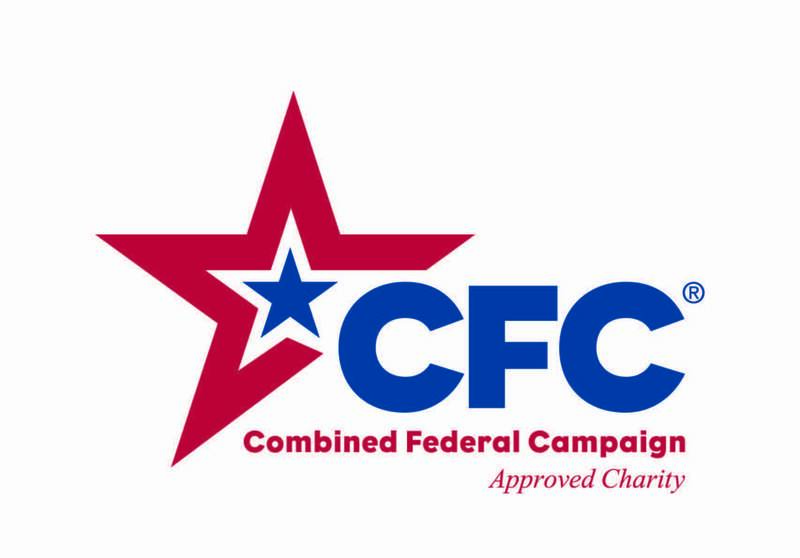 The CFC runs more than 200 campaigns each year to reach thousands of federal employees and help raise millions of dollars for nonprofits. The total CFC effort helps postal, military, and Federal civilian employees nationally/internationally pledge payroll deductions to nonprofit organizations that provide health and human services nationally/internationally. In addition to its wide reach, the CFC is an efficient form of fundraising — but not all charities are eligible to participate. Eligible charities are listed in an annual CFC catalog only after undergoing a rigorous application and review process that hopefully culminates in approval and selection by the Office of Personnel Management in Washington, DC. For instance, as a national charity, NRC had to undergo an extensive and detailed review of the type of services we provided, as well as the volume and value of those services, and the programmatic recipients of those services in at least 15 states. This was in addition to meeting all financial and administrative requirements of the CFC. To designate your favorite charity, CFC season is September 1 to December 15, 2011. 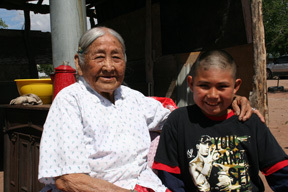 You will find us listed under our program name: American Indian Relief Council. We list that way so that folks will know what we’re about! I am hopeful that NRC’s inclusion in the CFC will help us raise more awareness about the American Indian population we serve and the work we do on remote reservations to ease the burden of widespread poverty. To request a CFC Charity List and/or a CFC pledge form, federal employees should contact their local CFC office. To learn more about National Relief Charities, visit us online or call 800-416-8102. This entry was posted in Grant Projects, Humanitarian, Programs and tagged American Indian, Combined Federal Campaign, workplace giving. Bookmark the permalink. Post a comment or leave a trackback: Trackback URL.